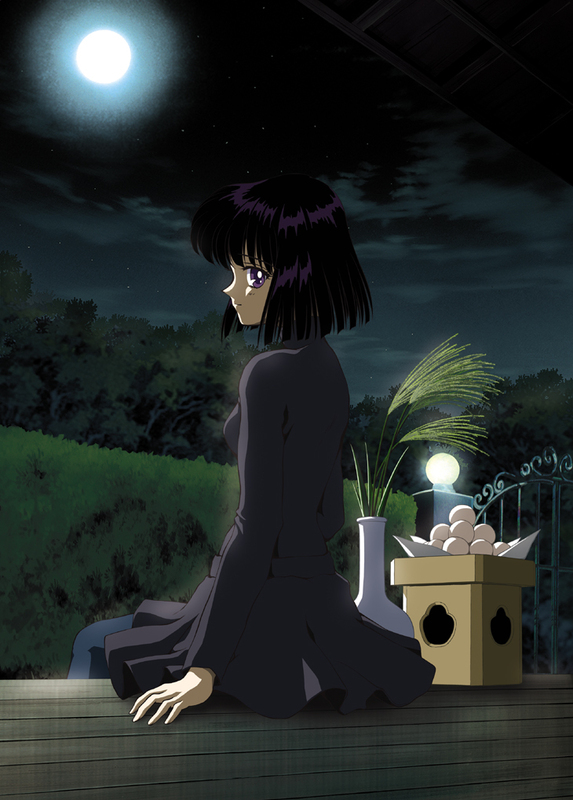 Hotaru. . HD Wallpaper and background images in the Bakugan and Sailor Moon! club tagged: hotaru tomoe sailor saturn. This Bakugan and Sailor Moon! photo contains সুবেশী ব্যক্তি, মামলা, প্যান্ট স্যুট, pantsuit, and ব্যবসা উপযোগী. There might also be ছাতার and ছাতা.